Pearce International was contracted to deliver the Photo Operation for the 2014 World Equestrian Games in Normandy. This was an ambitious project, covering top-level competition in the disciplines of jumping, dressage, driving, eventing, endurance, vaulting, reining and para-dressage, with demonstrations of polo and horse ball. There were eight competition venues in five cities, covering all three departments of the Normandy region. In addition there was an elaborate opening and closing ceremony. Over 500 photographers were accredited from 52 different countries, making it the largest WEG ever. Andrew is a great all-round media specialist and brings fantastic energy, humour and dedication to his work every day, qualities which are absolutely essential for event media work. Andrew also has a keen eye for detail, is very strong in planning, and is totally service-oriented. Thanks to Andrew, the media office at the Commonwealth Games, Glasgow 2014 was a pleasure to be a part of. He inspired and led his team to provide a first class service to both the world’s press and athletes. Always cheerful, despite long hours and some tricky situations, Andrew’s operation was exactly the right mix of efficiency and fun. He delivered a truly memorable games experience to the many volunteers and staff he managed and would be a great asset to any team fortunate enough to work with him in the future. 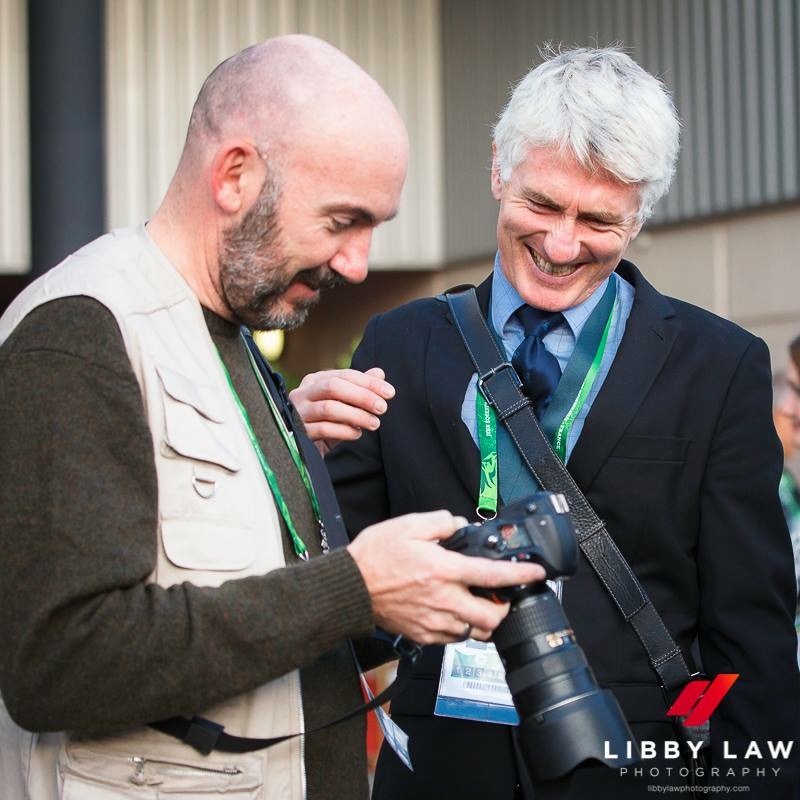 I wanted to give you my heartfelt thanks for all your negotiations, interventions, sorting out, good humour, positive attitude and general fantastic work you did on the behalf of the media and photographers at WEG. You also deserve massive, massive credit for sorting the photographers’ pens for the driving cross country. They were fantastic and I didn’t hear a single grumble the whole day about where we were or where we could go and everybody will have got exactly the shots they wanted and that is all thanks to you! I had the pleasure of working alongside Andrew in Normandy at the 2014 World Equestrian Games. Andrew is a great all-round media specialist and brings fantastic energy, humour and dedication to his work ever day, qualities which are absolutely essential for event media work. Andrew also has a keen eye for detail, is very strong in planning, and is totally service-oriented. Andrew was an active contributor, and was able to adapt his skills to the different event situations and cultures. In often tense and stressful situations, Andrew was a great facilitator, was genuine in his efforts, and perhaps most importantly, remained calm at all times. Put simply, you can rely on Andrew to get the job the done well, and I highly recommend Andrew and the team at Pearce International for your Media operational needs.